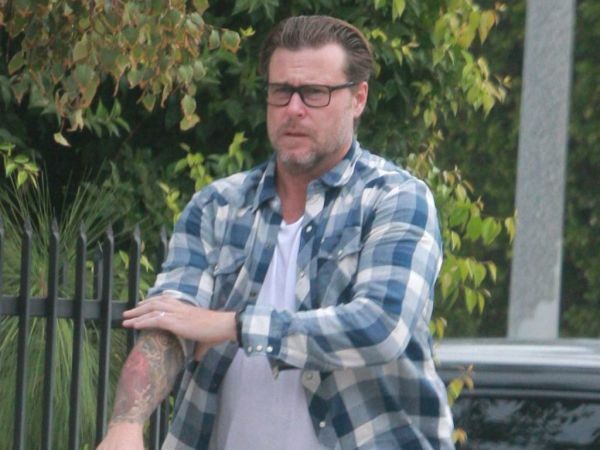 Dean McDermott: I’m quitting True Tori! Dean McDermott is “not going to continue” being part of True Tori. The 47-year-old actor and his highly-publicised infidelities have provided a central storyline for his wife Tori Spelling’s reality series. But now, Dean has revealed he is quitting show for the good of his emotional health. “I’m not going to continue with the show," he told American chat show Access Hollywood. “We have five more shows left… I can't do this anymore.” Dean admitted to 41-year-old Tori earlier this year that he had sexual relationships with at least five other women during their marriage. Much of their Lifetime cable series has focused on whether or not they can move on from Dean’s revelations and remain together. “I can't keep opening a vein, opening my soul and sharing my feelings and thoughts and demons with the world,” Dean told the hosts. The couple have been married for eight years and have four children together, plus one from Dean’s previous marriage to Mary Jo Eustace. And in the interview with Access Hollywood, Dean admitted he finds it too difficult to watch scenes from the show. He confessed he has had plenty of dark times emotionally and mentally. Dean also opened up about the fact he was nearly driven to suicide. Dean and Tori are still together, however, and he added their stint as reality stars has also had some positive effects on their lives. It has apparently been a learning experience. “The show has been great. I've learned a lot of things about myself, my relationship. It's not all doom and gloom. There's a lot of good in the show," he said.